Come join us! This year’s Cider Classic is moving to Waterbury! 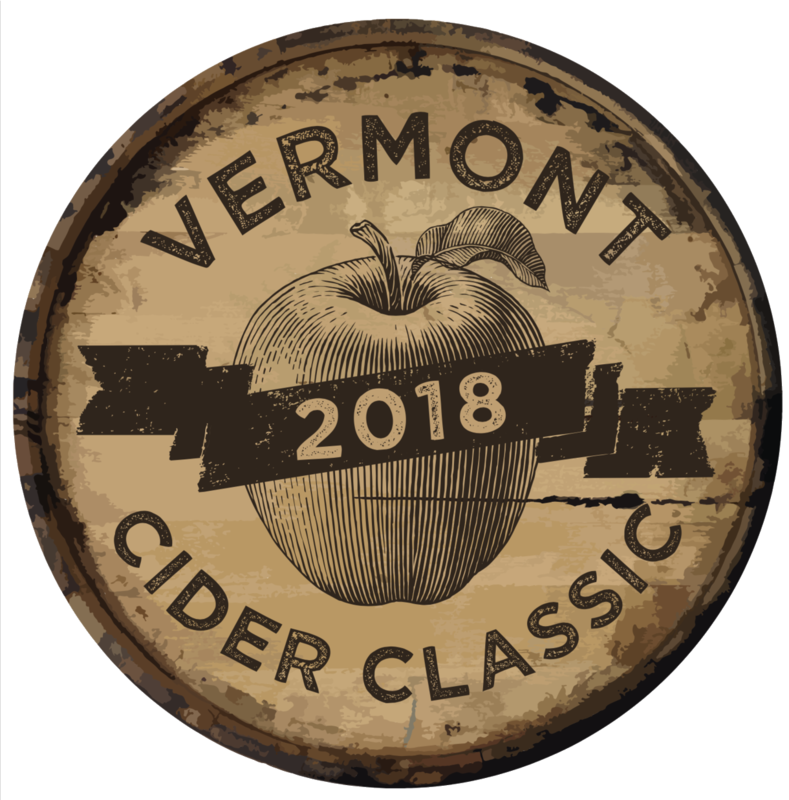 Join all of Vermont’s Cider Makers for a day of music, food, and, of course, delicious cider. Bring the whole family -- select a GA - 21+ ticket, which include 12 alcoholic tastings tickets and a souvenir glass, or a GA under 21 ticket, which includes sweet cider and a donut! Children 3 and under do not require a ticket! 2 - 6pm, Cold Hollow Cider Mill, Rain or Shine!! See you there!! Music Performance by Peter Etka!